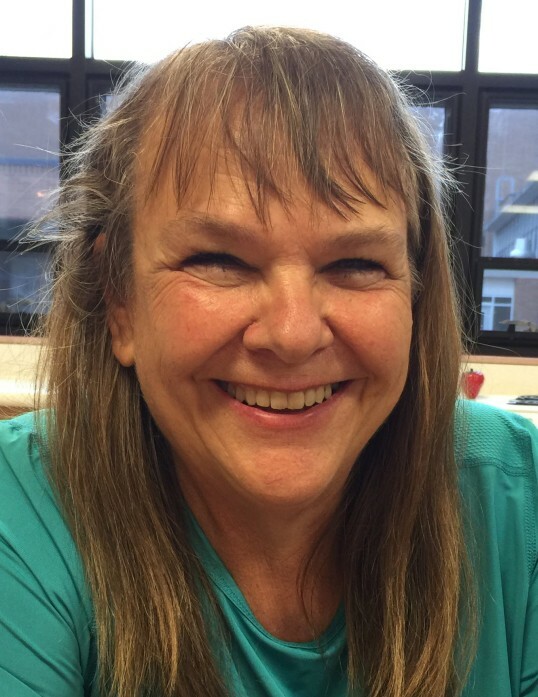 Obituary for Pamela K. Gearhart | McKee Mortuary Inc.
Pamela K. Gearhart, 64, Silver Lake, Indiana died at 7:45 a.m. Tuesday, March 26, 2019 at Visiting Nurse & Hospice Home, Fort Wayne, Indiana. She was born September 10, 1954 at Rochester Indiana to John C. & Loreen A. (Landis) Hoover. Graduating from Manchester High School in 1972, later that year on December 16, 1972 she married Robert "Bob" Gearhart. He survives at Silver Lake, IN. Also surviving are her father, John Hoover, Warsaw, IN; a son, Shawn Gearhart, Indianapolis, IN; a daughter, Kimberly Zellers, Warsaw, IN; a brother, Robert (Jacqueline) Hoover, Chattanooga, TN; a sister, Gina (Barry) Parker, Warsaw, IN and two grandchildren. Pam was a custodian for Manchester Community Schools for 29 years until illness forced her retirement on December 28, 2018. Along with being an avid gardener and reader, she enjoyed trail bike riding and hiking. She was a member of Rails to Trails. Loving her children and grandchildren, she was the planner of family trips, a hard and dedicated worker, and an inspiration to others. She was a huge help to her husband.